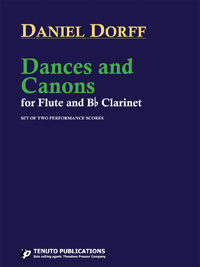 DANCES AND CANONS was assembled as a collection of short flute and clarinet duets in 1976. 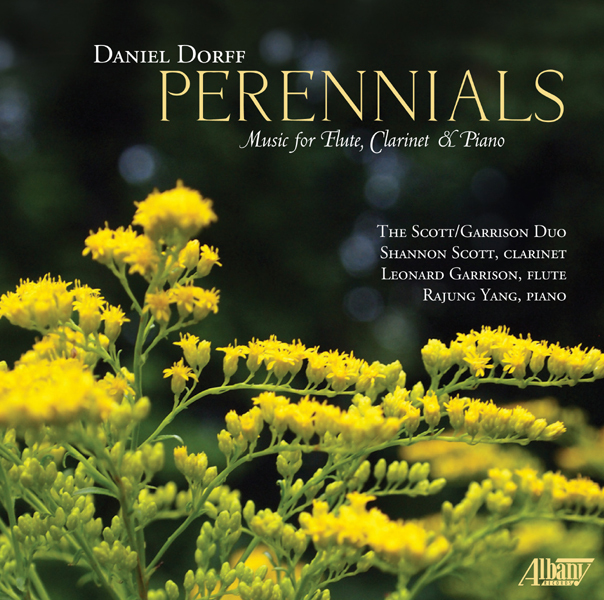 Some of the movements were originally for piano or other chamber combinations; a few were homework assignments for college counterpoint classes, and a few were newly composed for this suite. Looking back at an early work 35 years later, it's fascinating to see what has remained part of my musical world decades later, and how much has changed. 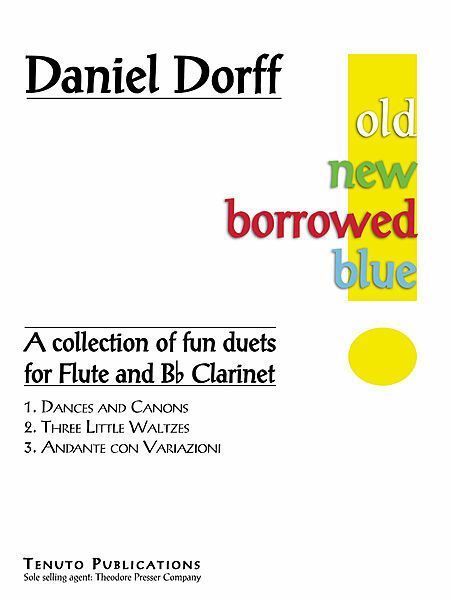 In 1977, I had an ongoing Sunday brunch gig, playing duets (as clarinetist) with flutist Sharon Ostow Rousmaniere at the Cabbagetown Cafe, a health-food eatery near the Cornell University campus. We were allowed to play anything we wanted, as long as we didn't go higher than G3 on the flute or concert D3 on the clarinet. The proprietor actually told us this in musical terms. One morning during a Cabbagetown performance of DANCES AND CANONS, an elegant gentleman walked up to us after finishing his meal, asked to borrow Sharon's flute, and performed the next few movements with me, playing with a tone and resonance like I'd never heard. He got a standing ovation as he left the restaurant, and eventually I realized that Jean-Pierre Rampal had performed on campus the night before, and with me that morning.